Seriously one of the coolest experiences I've ever had. 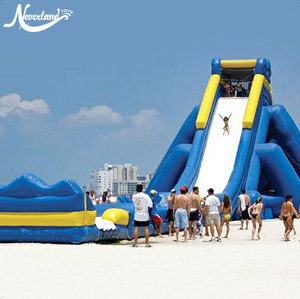 Rick Roberts &hearts; &hearts; &hearts; &hearts; &hearts; Thanks for Barry sell us high quality inflatable bouncer and inflatable slide. My customers appreciate the products and decide to order more. 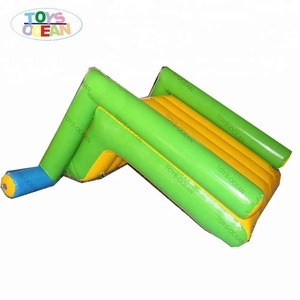 This means a child can easily fit their fingers through, potentially causing both damage to the netting and harm to the child's fragile fingers. We never cut corners with our products, and always strive to provide the safest environment possible, even if it costs a little more. We never cut corners with our products, and always strive to provide the safest environment possible, even if it costs a little more. 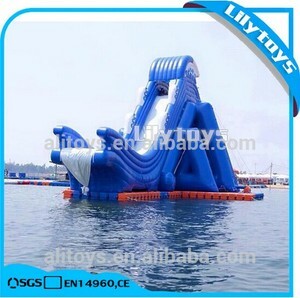 Alibaba.com offers 44,493 inflatable water slide products. 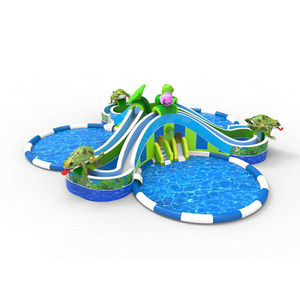 About 51% of these are inflatable bouncer, 28% are slides, and 13% are water play equipment. 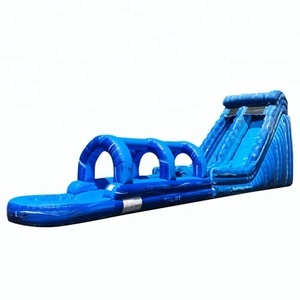 A wide variety of inflatable water slide options are available to you, such as free samples, paid samples. 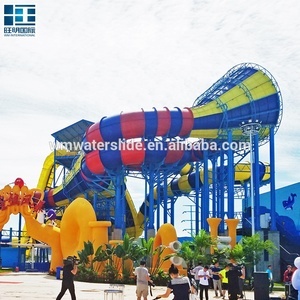 There are 44,383 inflatable water slide suppliers, mainly located in Asia. 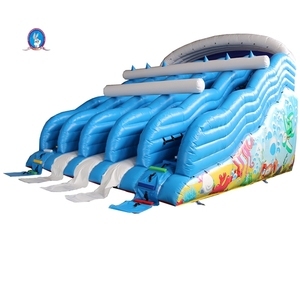 The top supplying countries are China (Mainland), Bulgaria, and Turkey, which supply 99%, 1%, and 1% of inflatable water slide respectively. 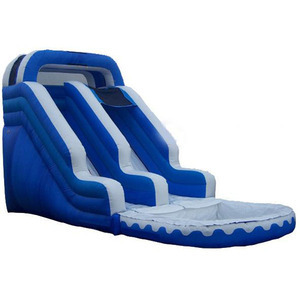 Inflatable water slide products are most popular in North America, Western Europe, and Domestic Market. You can ensure product safety by selecting from certified suppliers, including 4,423 with Other, 3,816 with ISO9001, and 1,236 with ISO14001 certification.